The Liar Show! Seek Truth. Win a T-Shirt. 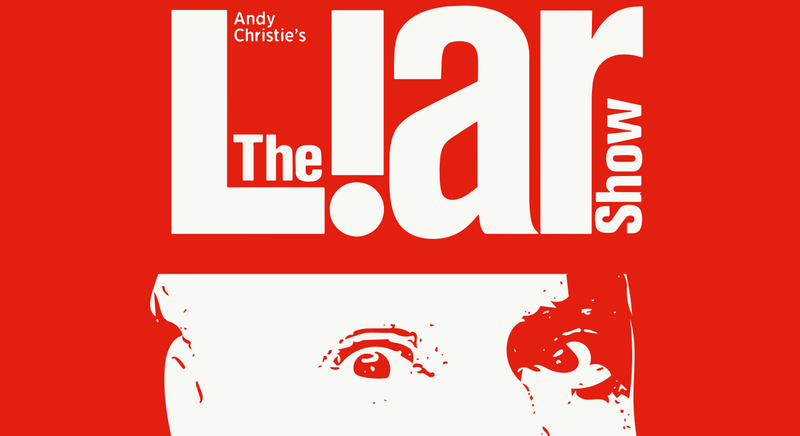 The Liar Show is the longest running storytelling game show in New York. Four storytellers take the stage. Three tell outrageous true stories and one makes it up out of whole cloth, then you get to interrogate them to find out who is the big fat Liar and win bragging rights and a T-Shirt. Four writers and comics tell short, extremely personal stories that will make you laugh and probably make you glad you don't live with them. But only three of these people are telling the truth. All four performers return to the stage and defend their honor while the audience grills them. 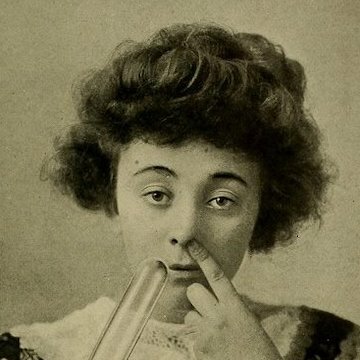 Each audience member casts a ballot and the perceptive geniuses who guess correctly walk away with a prize T-shirt amid a bitter chorus of "Congratulations, Einstein," from the empty-handed losers.